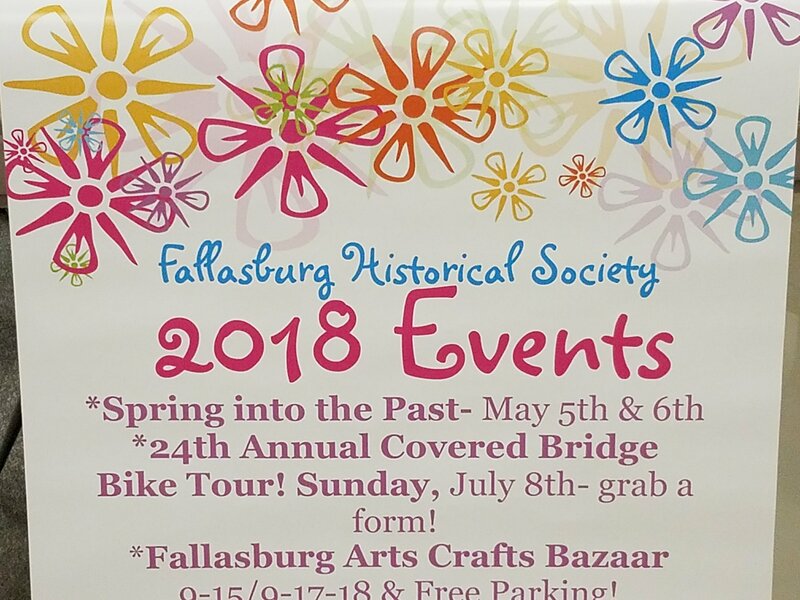 The Fallasburg Historical Society exists for the purpose of preservation, restoration, and maintenance of the Fallasburg Village, as well as encouraging public support through education, sharing information, and hosting numerous events. Board Meetings are held throughout the year. If you would like to attend the next meeting, please contact us with the form or email us at info@fallasburg.org.